How do you make a brand new car being launched stand out in a highly competitive market? That was the challenge facing the XUV300, the latest offering from the Mahindra 4-wheeler stable. Touted as a car that can ‘Set The Roads on Fire’, Mahindra and Mumbai-based agency Flying Cursor decided to make that ethos the talking point of the car’s big launch rather than telling the same old story of features and product specs. The XUV300 is a potent combination of cheetah-inspired style and breath-taking performance. Armed with free-flowing torque and nimble-footed maneuverability, the sheer joy of driving this SUV kicks in the moment you step on the pedal. 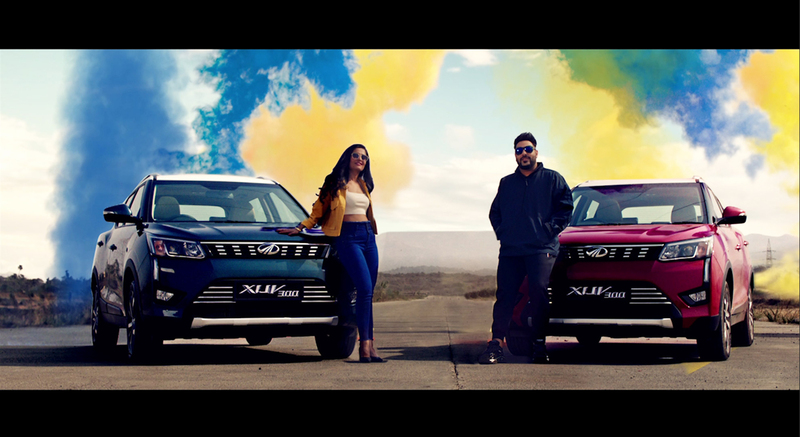 This feeling has been captured in its entirety in this video which pairs the XUV300 that sets the roads on fire with a musician who sets the charts on fire – Badshah! 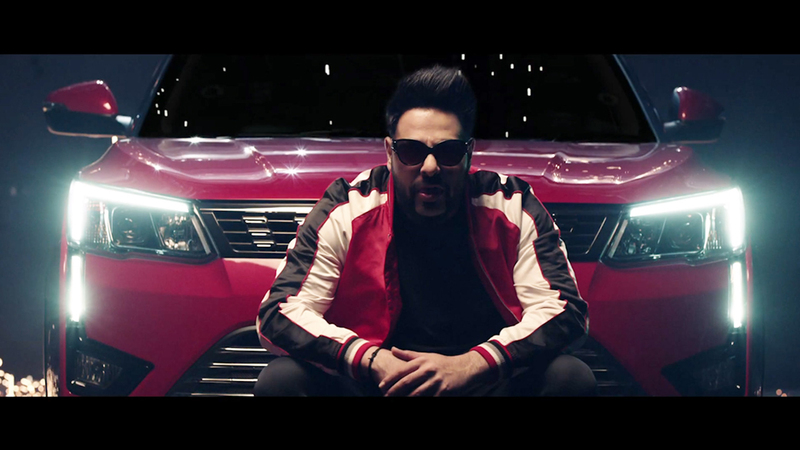 The rap star has composed a signature catchy song, and was joined by popular YouTube choreographer and dancer Sonal Devraj in this music video. With funky beats, lots of b-boyers and impressive car moves, this video looks all set to grab a whole lot of eyeballs.